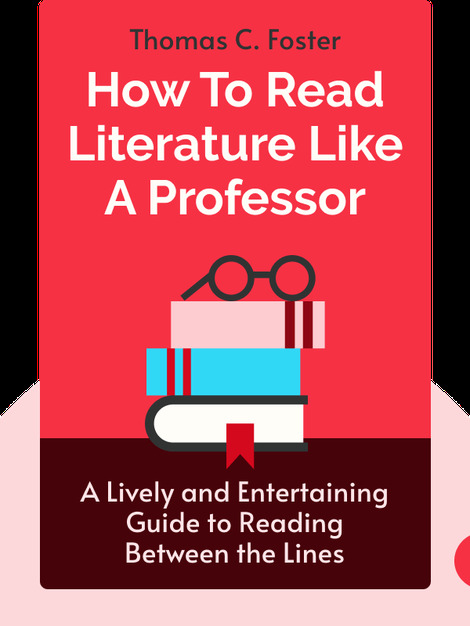 How to Read Literature Like a Professor (2003) is an accessible and engaging introduction to literary analysis. With illuminating examples drawn from both classic and contemporary literature, these blinks provide readers with the tools they need to detect deeper meaning in any fictional text. Foster has been teaching literature since 1975. An English professor at the University of Michigan-Flint, his book has gained popularity among English teachers and students alike. 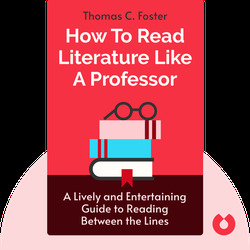 Foster is also a speaker in many high schools across the United States, giving talks and workshops on how to teach and understand literature.